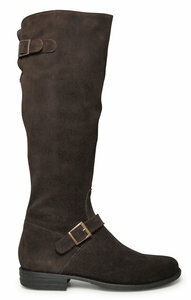 We have incorporated a three quarter length inner zip to ensure the boot is easy to put on. Detailing and finish is stunning with a contrasting pig-skin lining for ultimate comfort, luxury and style. Black and Navy blue have red pig skin linings Dark Brown, Waxy Brown and Tan Milled versions have a chocolate brown pig skin lining. 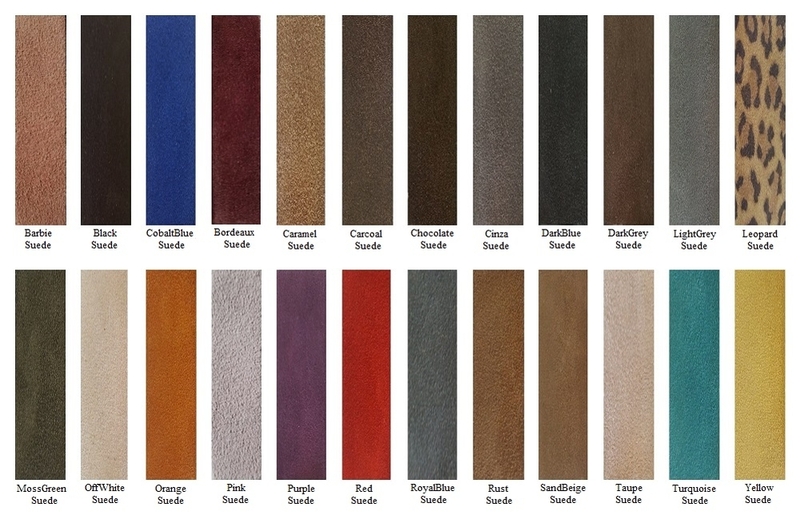 Other suede versions use neutral coloured pig skin for linings. Photos show chocolate brown suede, black leather as well as dark brown and waxy brown versions in a variety of calf sizes.